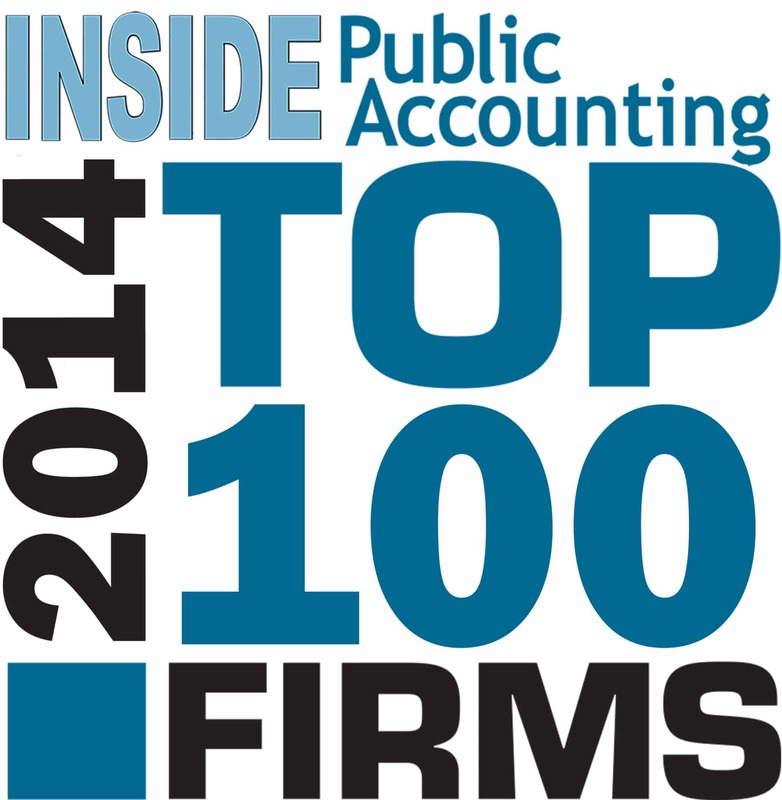 Inside Public Accounting has released three of its popular lists identifying top CPA firms in the United States. The “Top 100,” “Top 200” and “Best of the Best” lists featured a nice crop of Maryland-based firms. These firms averaged a 6.3 percent growth rate and 27.3 percent profitability, with the 100th largest firm reporting $32.5 million in net revenue and the 200th largest firm at $14.2 million. Of course, all of the top seven CPA firms have offices in Maryland, along with other national CPA firms like CliftonLarsonAllen, CohnReznick, Dixon Hughes Goodman, Cherry Bekaert, and WithumSmith + Brown. Tighter margins: Lower revenues, due to post-recession client demands, and higher wages, as firms compete for limited experienced talent, mean firms are keeping a watchful eye on finances. Leadership changes: Rainmaker partners are retiring now or planning to do so soon, and the next generation of leaders is predominantly oriented toward client service or technical expertise. A growing number of firms don’t have the bench strength to take the firm into the future and pay the retirements of those who built it. Globalization: Clients need answers to complex issues as the economy becomes increasingly integrated. New regulations: Keeping up with ever-changing rules is a constant challenge for the profession. Acquisition pressures: Consolidation within the industry is pressuring firms to get bigger, regardless of whether the strategy is sound. Evolving technology: Rapid change requires firms to adapt quickly to prevent security breaches and other problems. Cultural shifts: Younger employees often have different motivations and expectations than their elders at the firm. Up-and-comers who have “the right stuff” aren’t willing to wait the traditional 12 to 15 years to become partner and will challenge the firm to re-think normal career paths. Fierce competition: A desire to regain market share lost during the recession has led to fee-cutting at unprecedented levels. Work environment challenges: Technology makes it possible for professionals to work anytime, anywhere. Balancing the needs of the individual with the needs of the firm, colleagues and clients can be tricky. Commoditization of services: Firms are struggling to define why they are different from everyone else. Lack of diversity among partners: The ever-diversifying population – in age, ethnicity, language and gender – is not reflected in the makeup of the owners of accounting firms and change is glacially slow. Professional services competition: Clients can get comparable services from someone other than an accountant, or they can go online to get access to services and “how-tos,” putting even more pressure on accounting firms to differentiate themselves. If you need help, our Business Learning Institute can help. We can help you with leadership development, strategic planning, learning and curriculum design, talent development, and succession planning.